Developed 40 years ago as one of the first surface heating systems, it formed the basis for the company aquatherm. The most traditional system in our line up changes not only the name but also the colour. Constant development on the technical know how and the great experience gained in the field of underfloor heating installations in different projects over years, have led to the fact that aquatherm is always one step ahead. 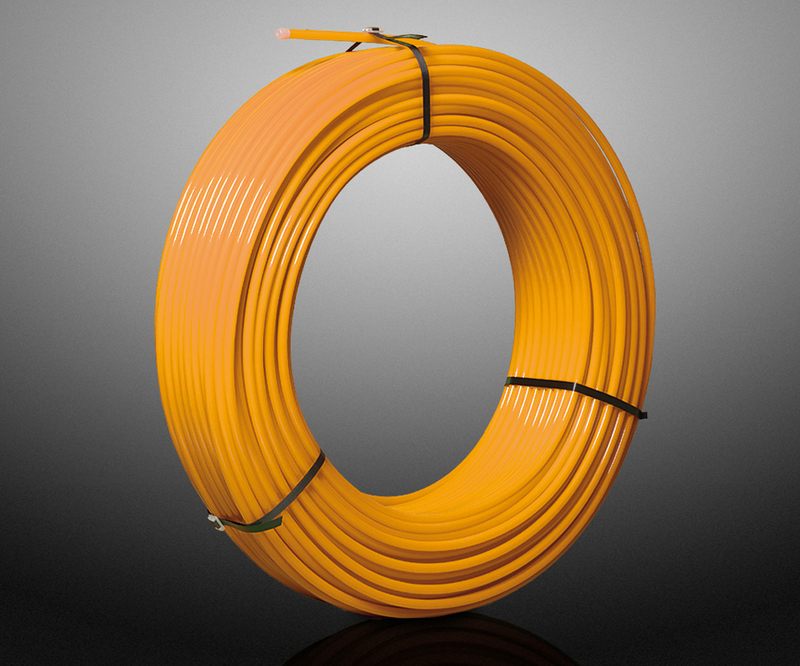 aquatherm orange is manufactured from EVOH oxygen tight raised temperature polyethylene recognised for its durability, ease of installation and its resistance to freezing. Being a thermo plastic it is durable to high temperatures and is a fully recyclable green product. The system comes complete with all hardware componentry, thermostats, manifolds, valves and connectors. 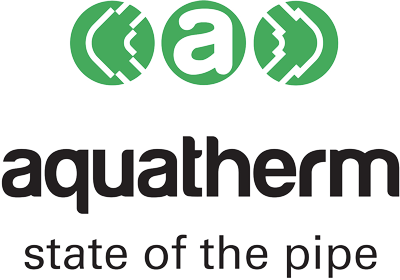 Combining aquatherm orange pipe heating systems with aquatherm blue pipes offers a complete one stop flow and return system under one warranty for underfloor heating, industrial floor heating, sports floors and in-ground systems. Manufactured to ISO Environmental standards and carries international quality marks.